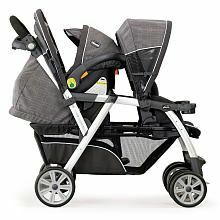 Unfortunately, the straps are a bit worn from age so they shed scratchy black fuzz all over Corban when I tightened them around him. 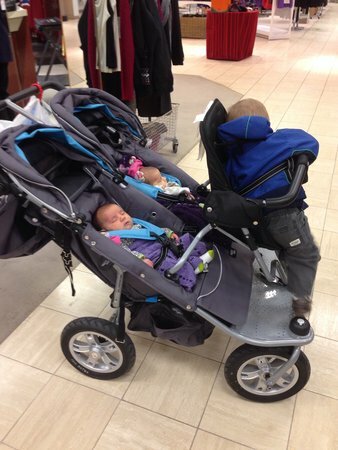 … 4 when they’re heavier than 30 pounds, a mark some kids hit by age 2. 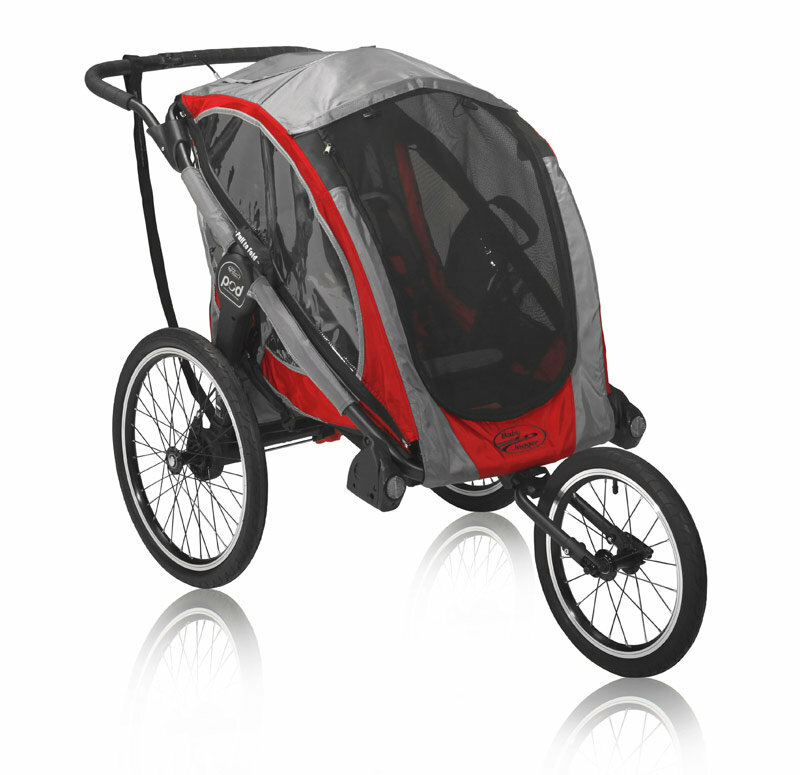 The Sub 4 might allow you only a short window of use at a high price point. 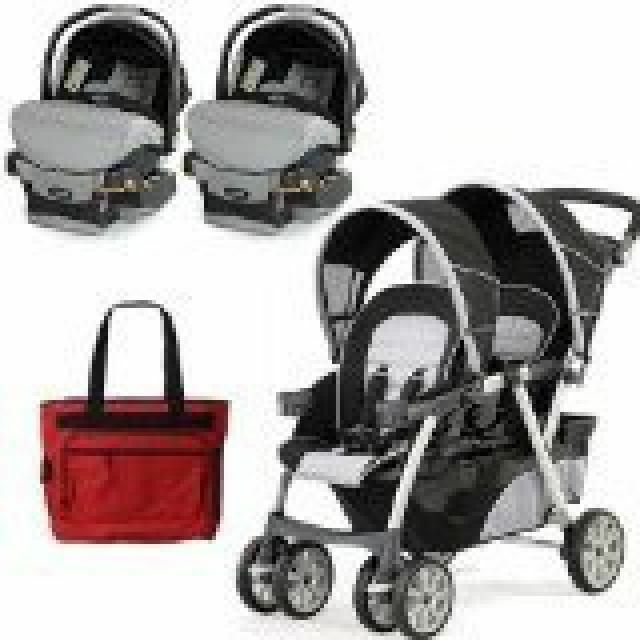 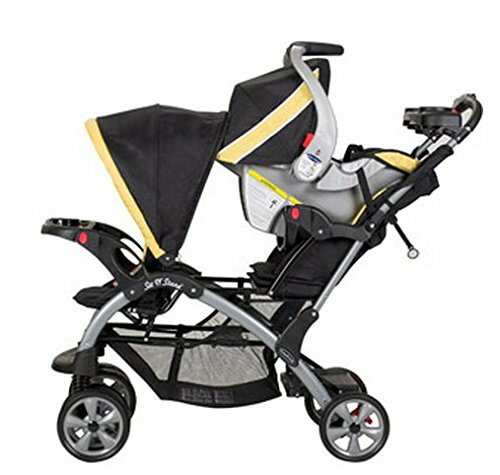 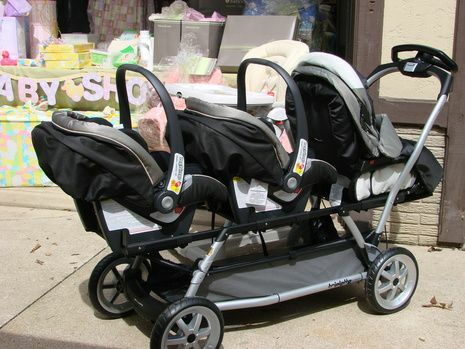 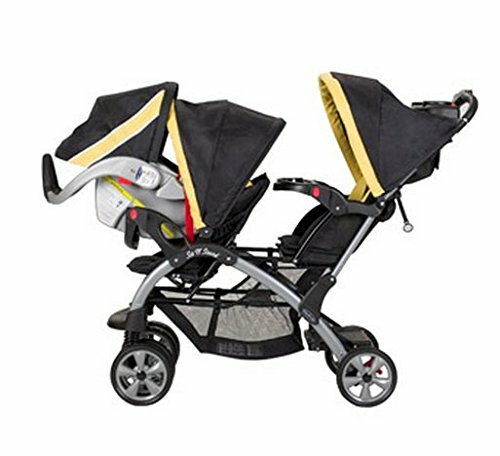 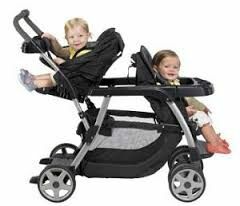 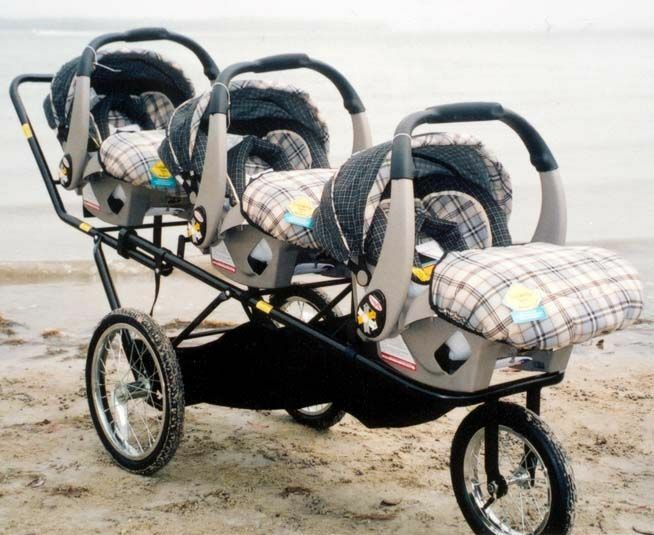 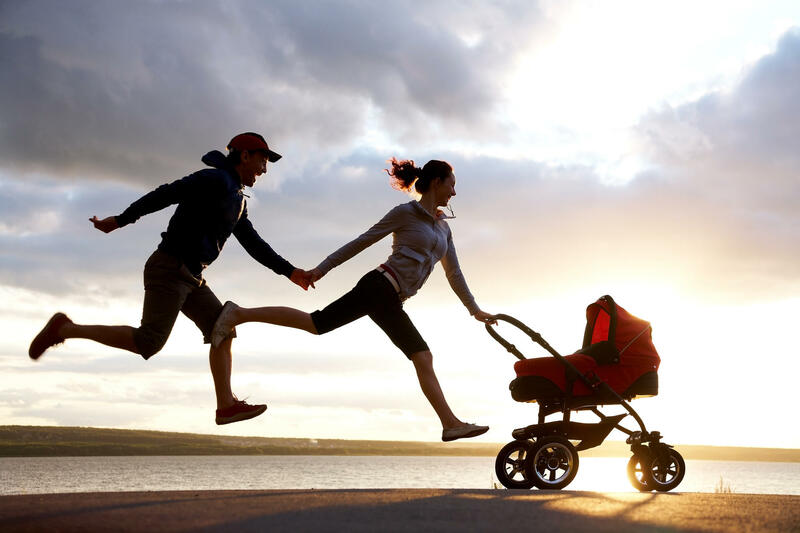 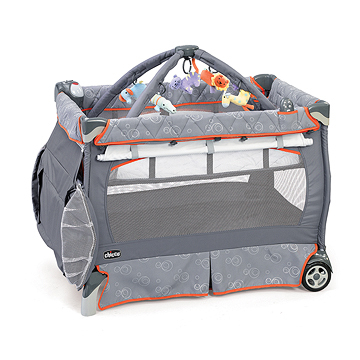 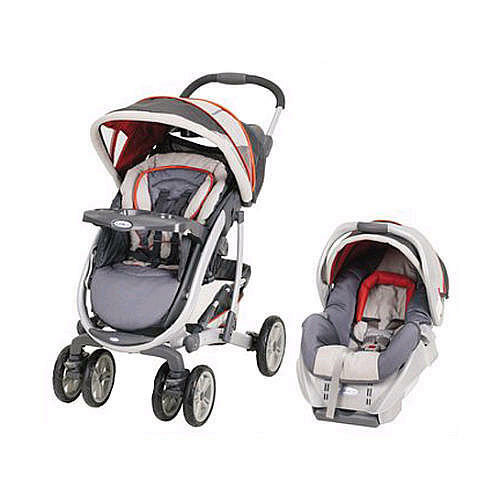 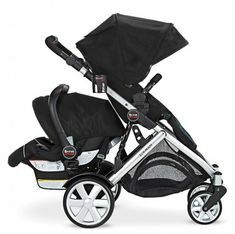 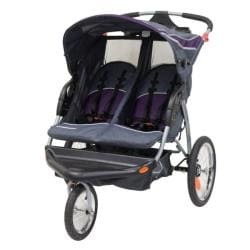 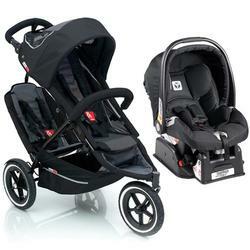 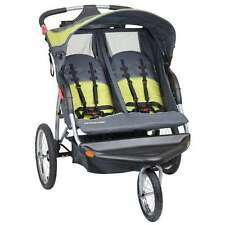 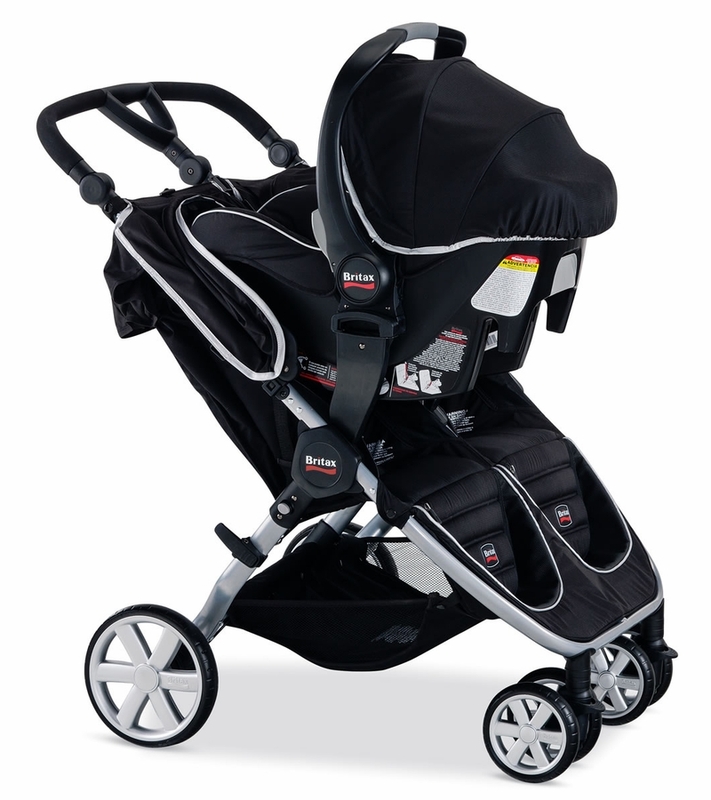 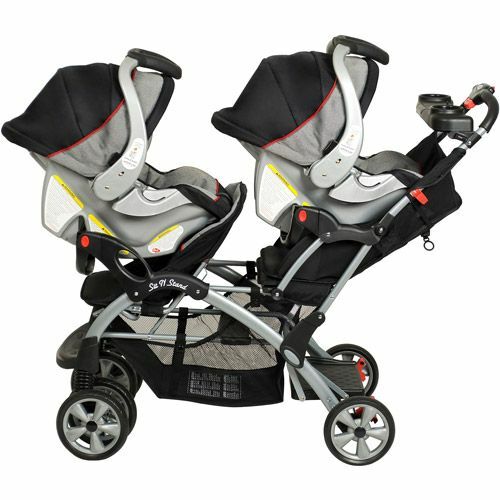 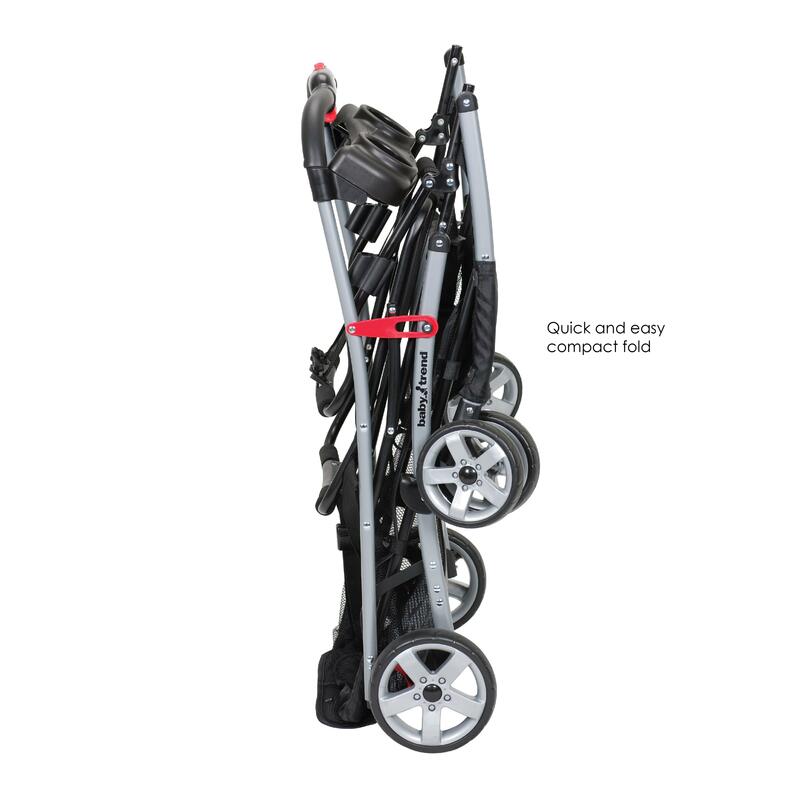 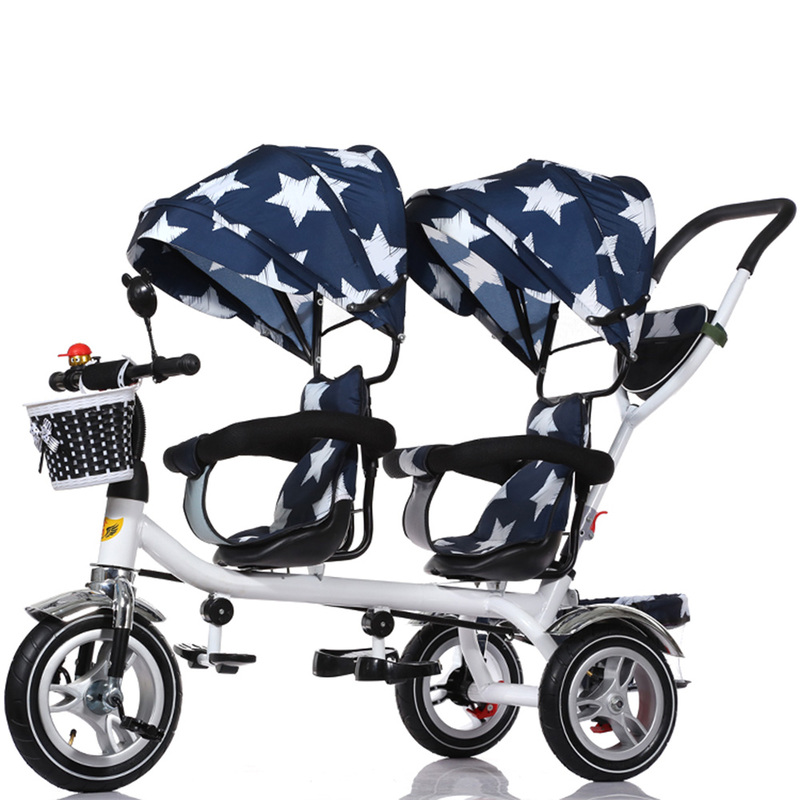 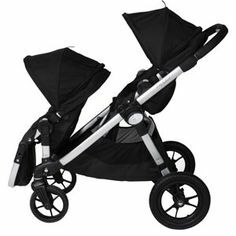 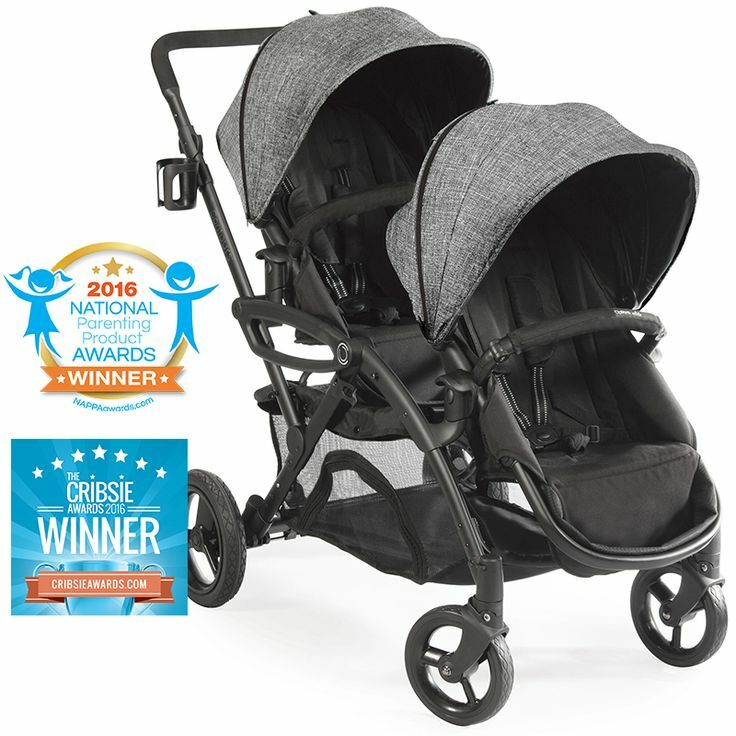 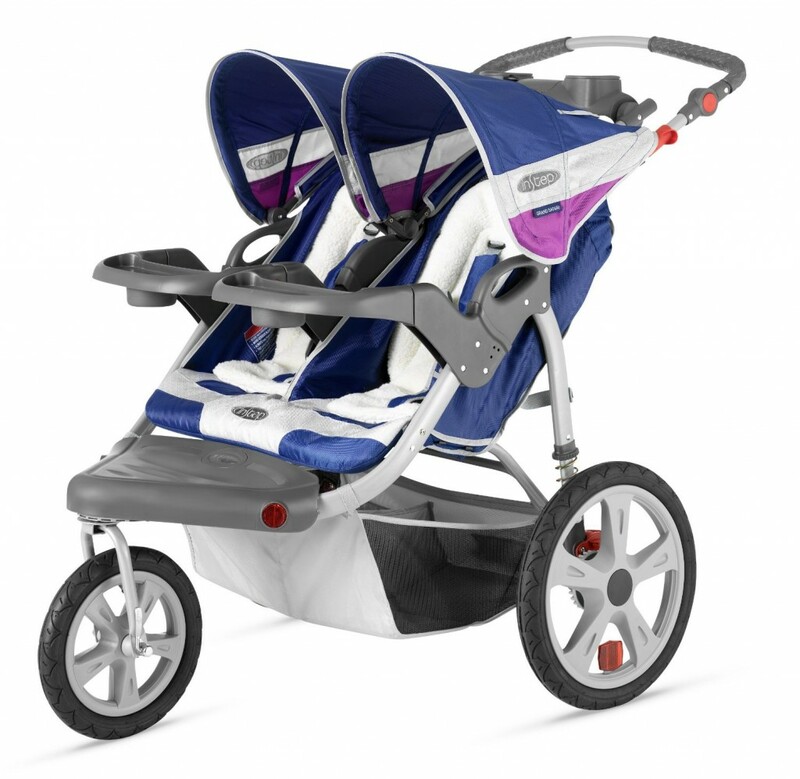 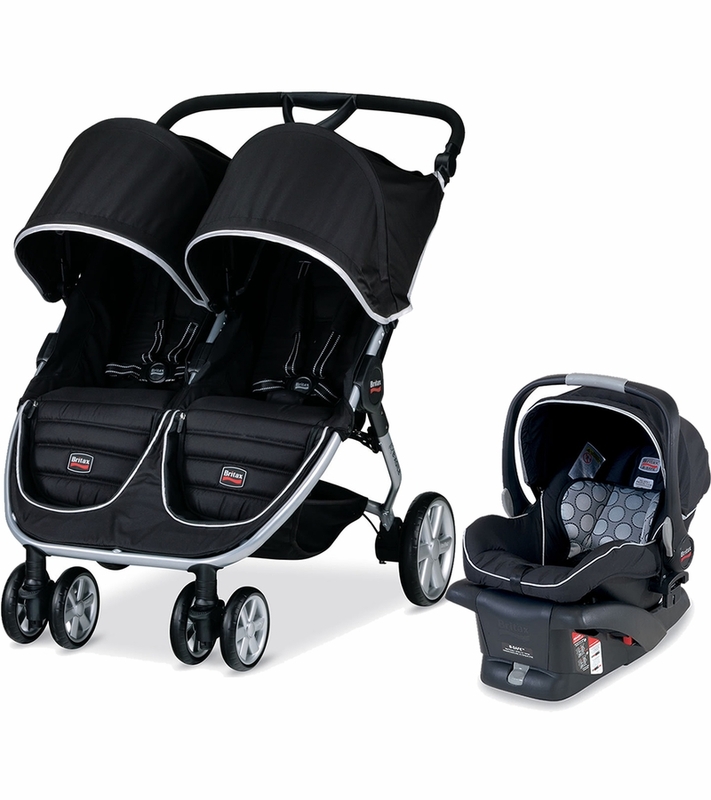 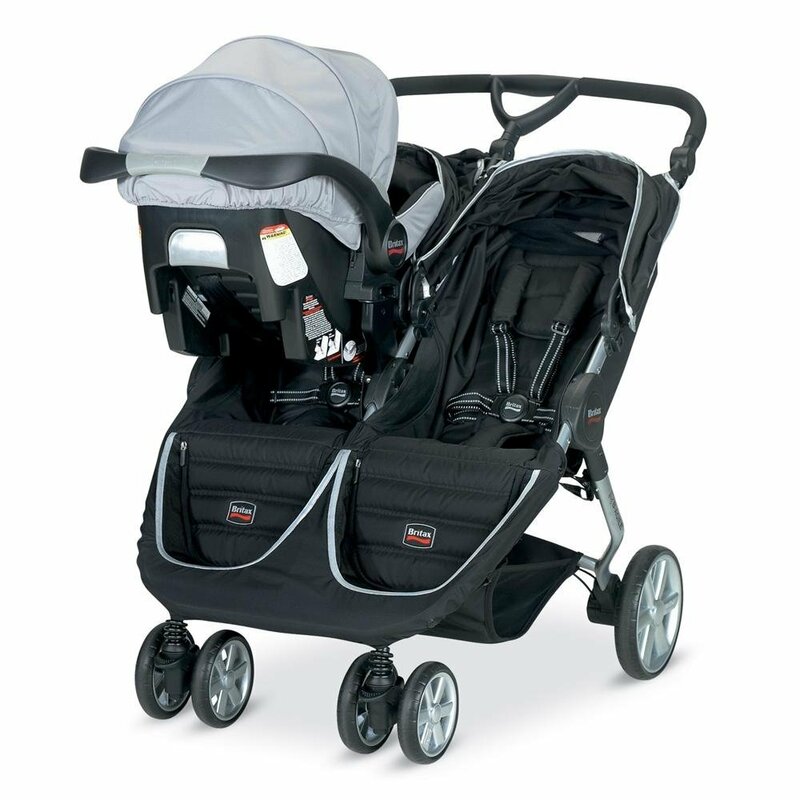 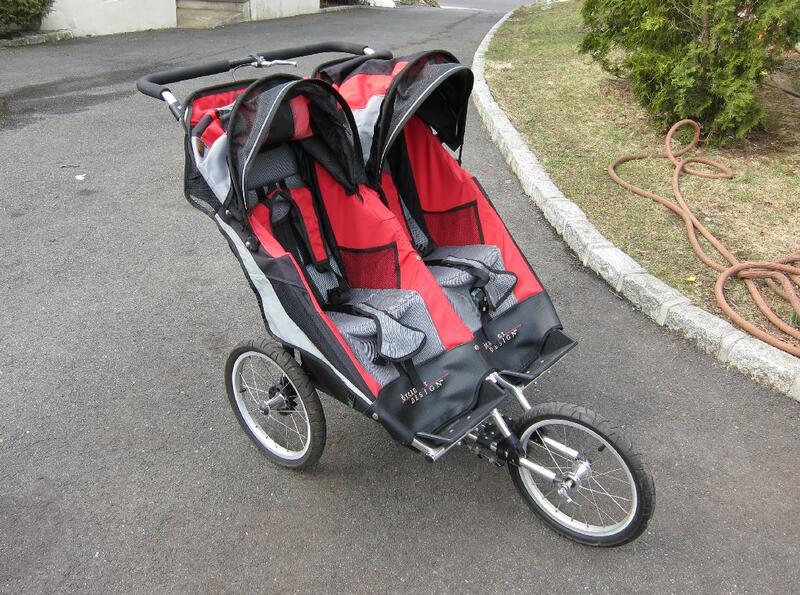 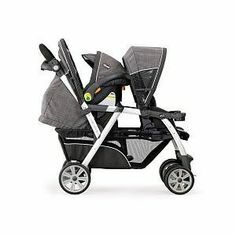 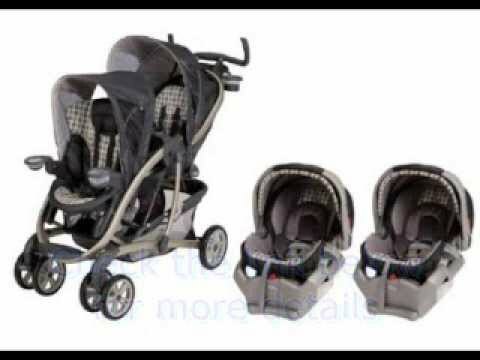 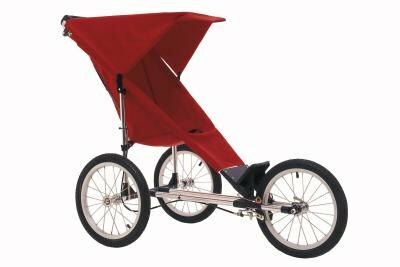 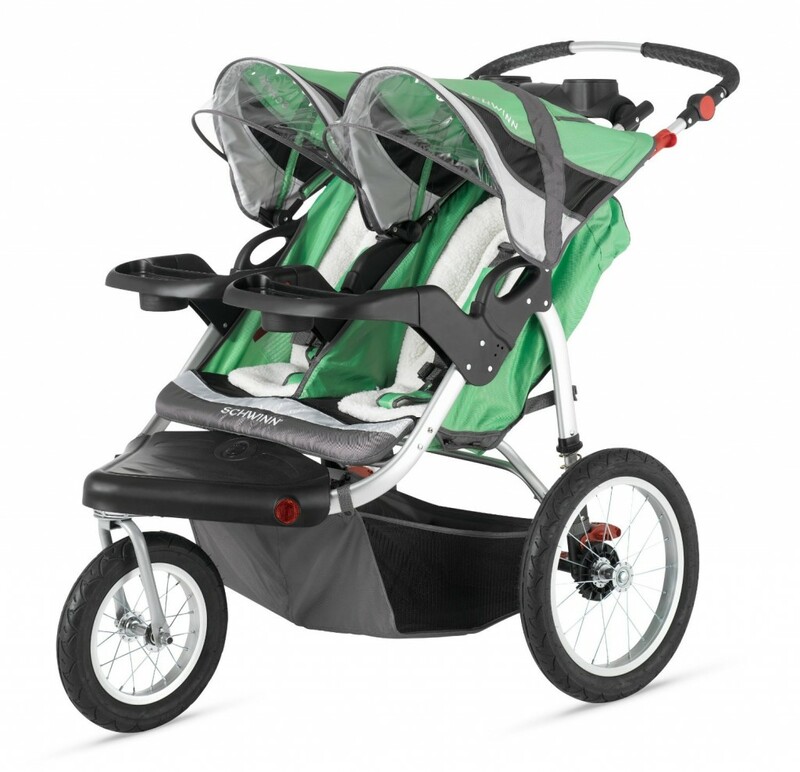 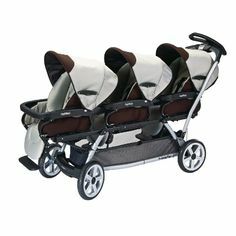 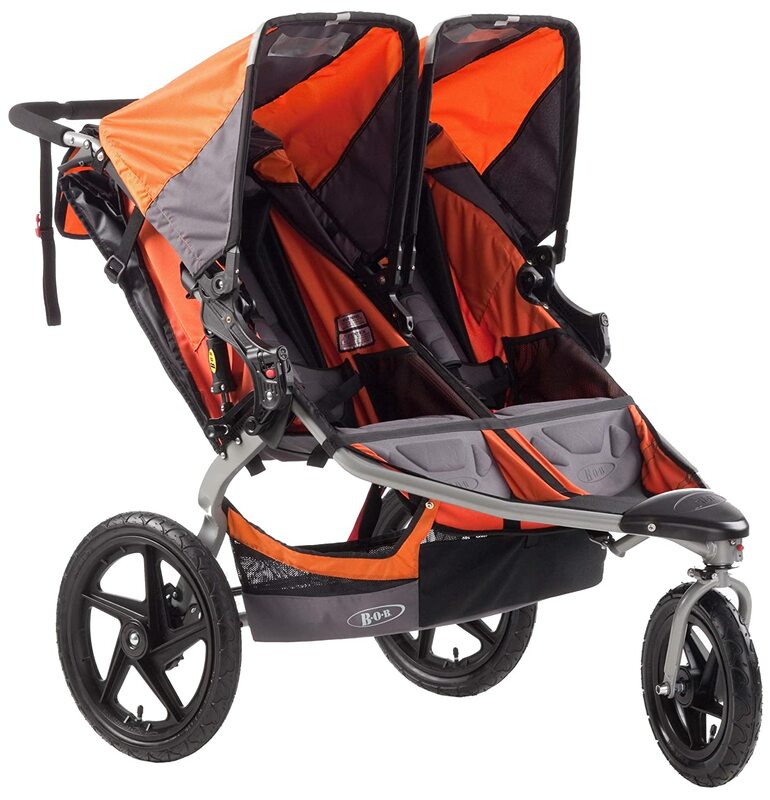 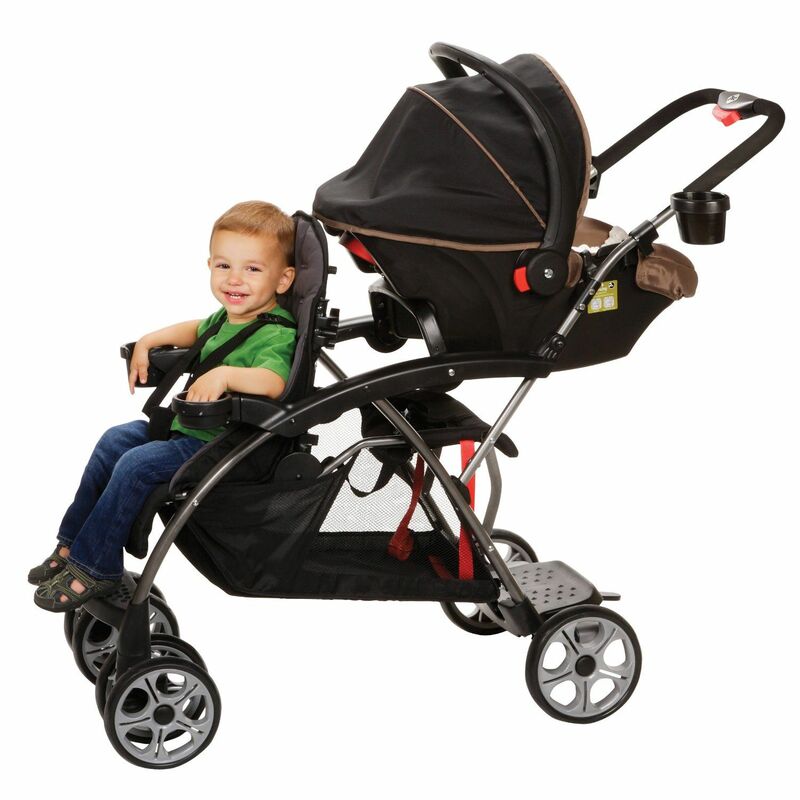 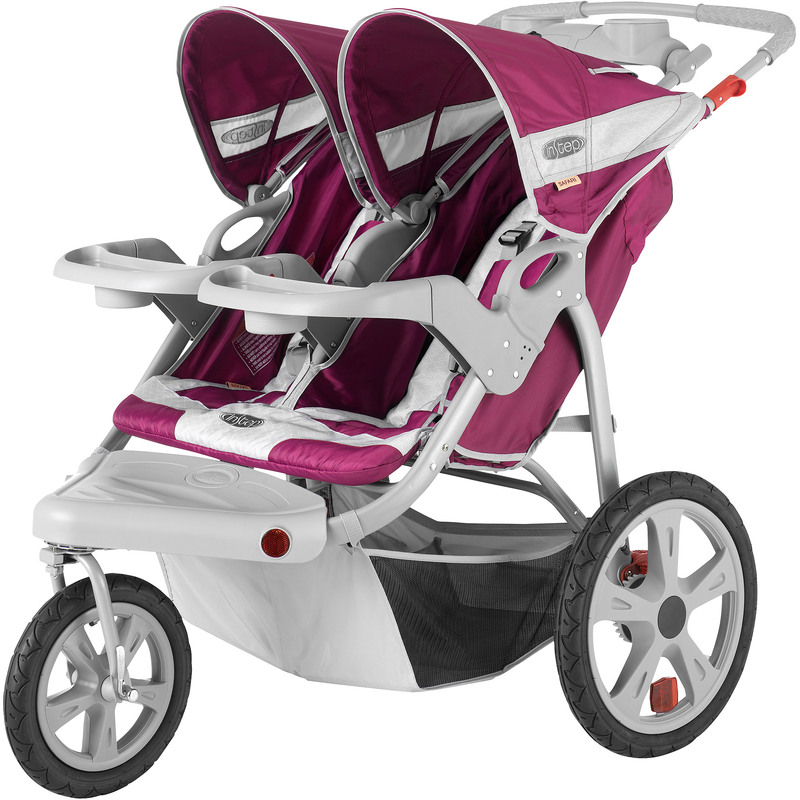 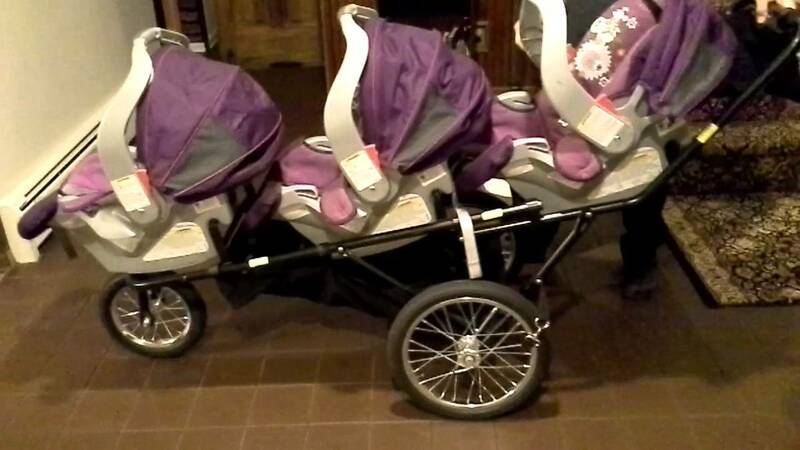 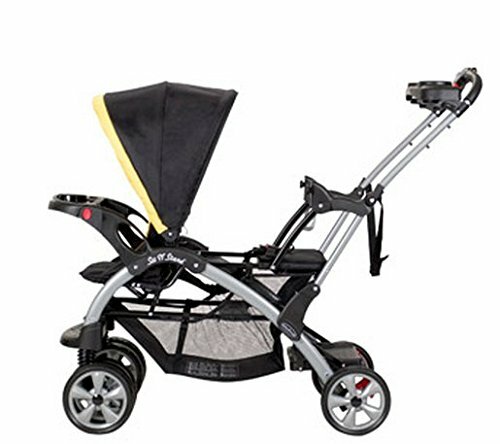 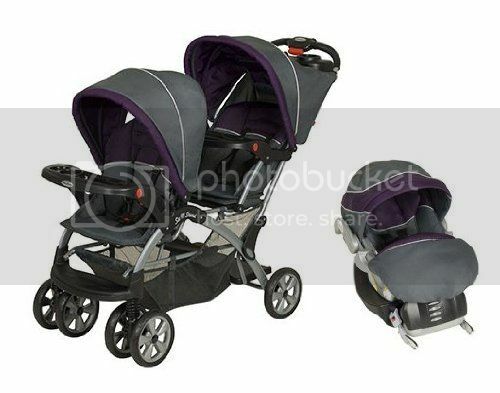 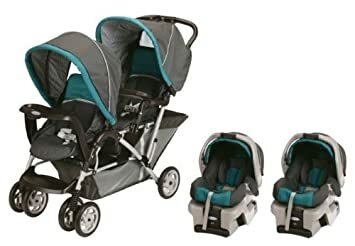 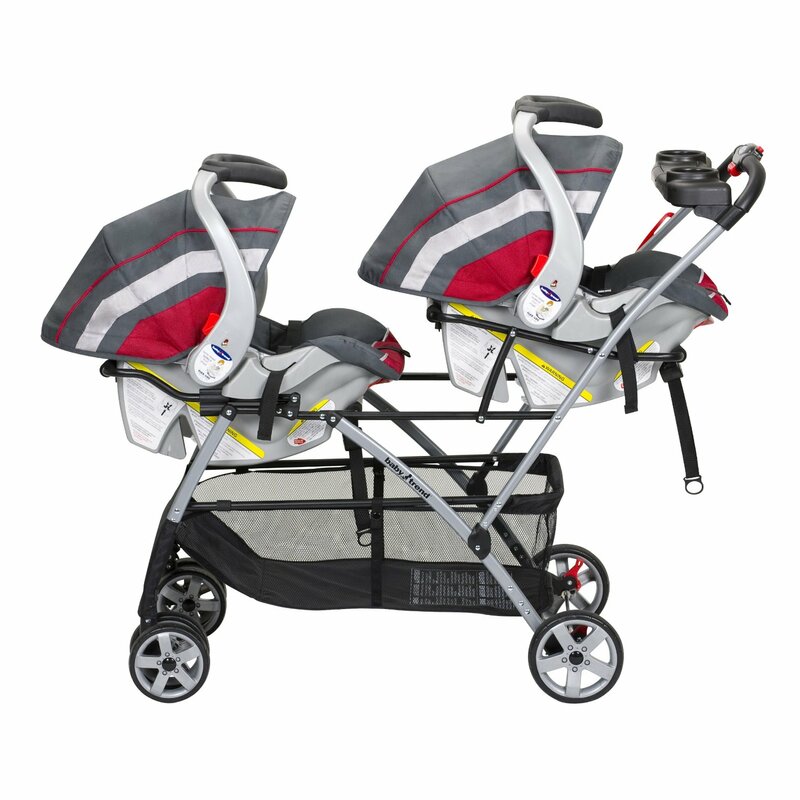 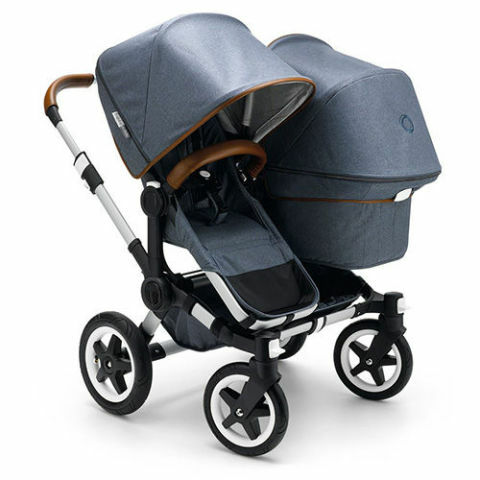 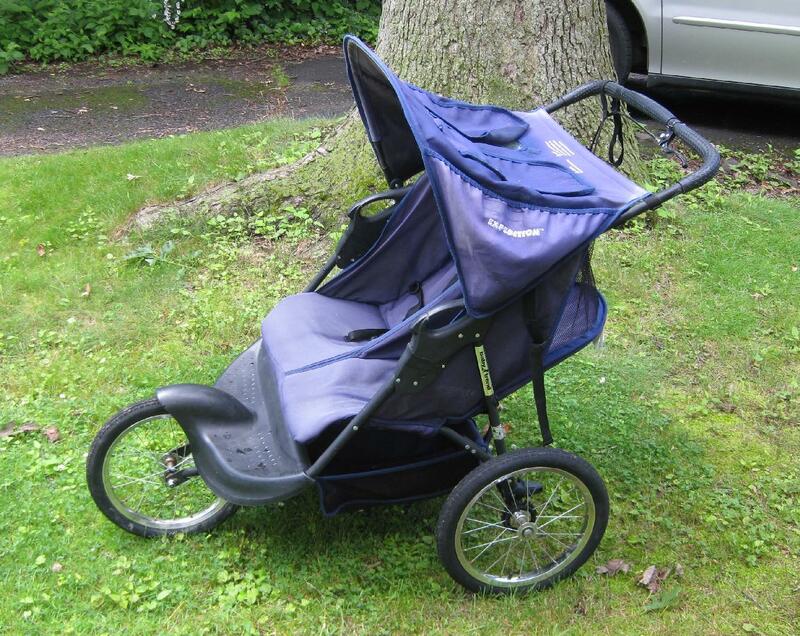 What makes the best double jogging stroller? 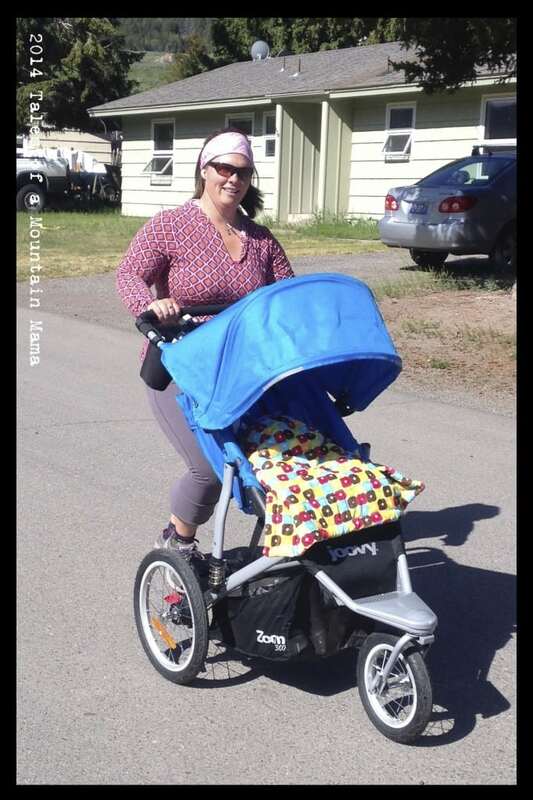 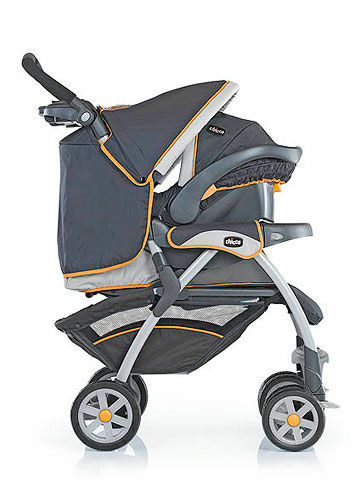 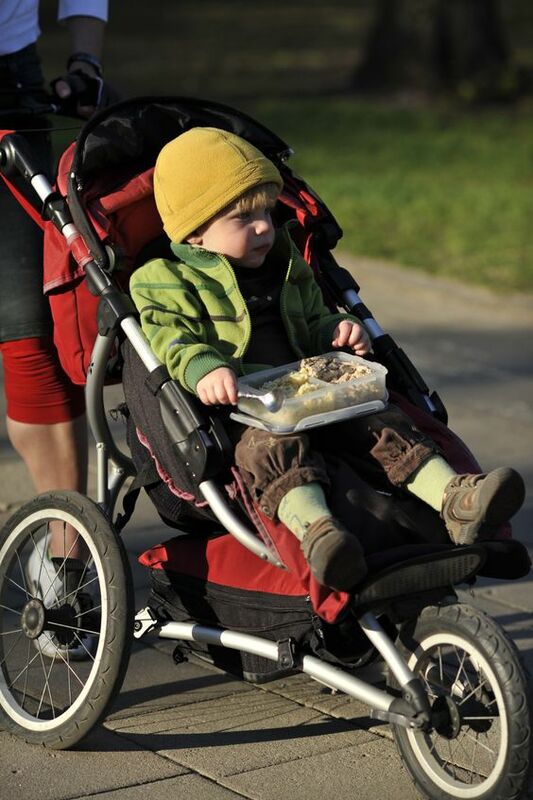 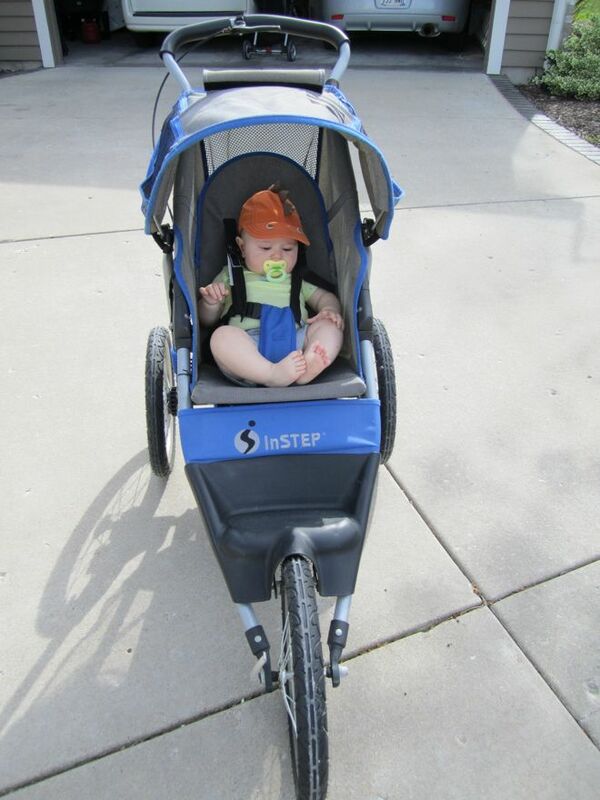 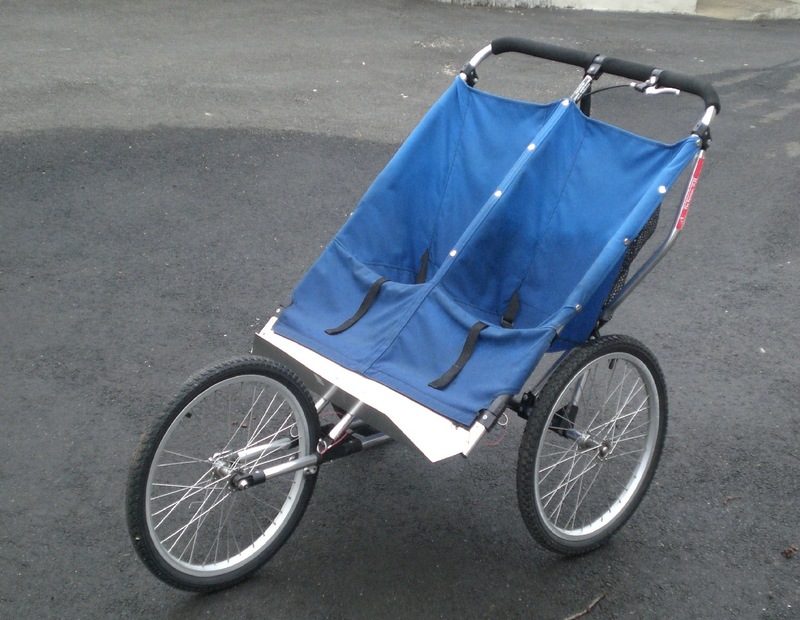 Our jogging stroller gets used regularly!